Big Fish Audio has released Rush 2: Progressive House, a sample library featuring mind-bending trance and body-popping electro sounds. It has the raw synth buzzes and twirps of the 1980s, with a driving rhythm that the decade could only dream about. 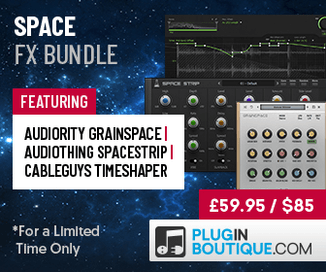 There’s plenty of material and extras in WAV, REX, Apple Loops, and RMX format, including a ton of bonus drum loops synths, pads, arpeggios and full drum kits. 3.94 GB total WAV+REX+Apple Loops (1.69 GB of WAV). 993 WAV loops and hits total. 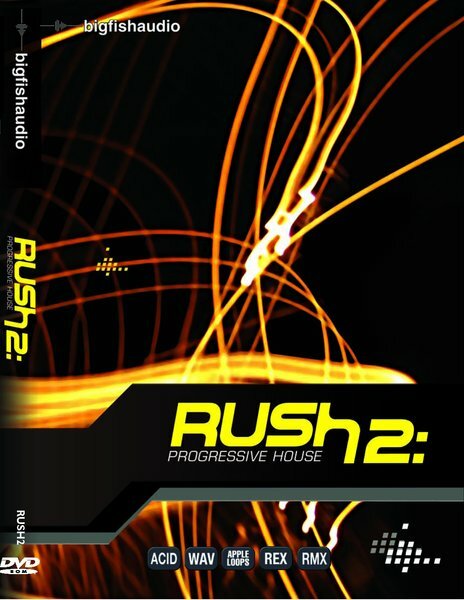 Rush 2: Progressive House retails for $99.95 USD.